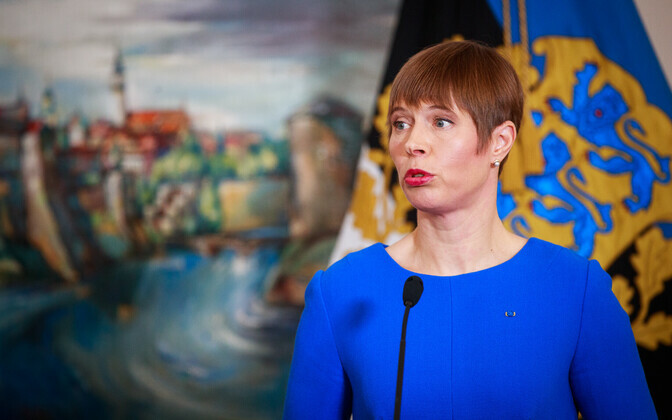 Starting Tuesday President Kersti Kaljulaid is on a two-day state visit to Portugal. The visit aims to increase cooperation between Estonia and Portugal in the digital and security spheres, the Office of the President said. The president is accompanied by a trade delegation. The president will meet with her Portuguese counterpart, Marcelo Rebelo de Sousa, on Tuesday. Meetings are also scheduled with Prime Minister Antonio Costa, speaker of the Portuguese parliament Eduardo Ferro Rodrigues and Minister of Innovation Mariana Vieira da Silva. On Wednesday the president will visit the Champalimaud biomedical research foundation, a naval base at Lisbon, the Arsenal do Alfeite shipyard and NATO's Communications and Information Agency (NCIA) branch. 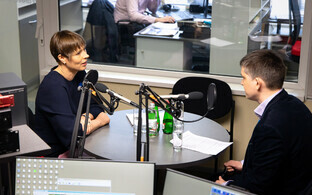 While in Portugal, the president will also visit the local offices of two Estonian start-ups. 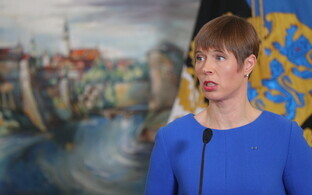 President Kaljulaid is accompanied by a 25-strong trade delegation, most notably including Minister of Entrepreneurship and IT Rene Tammist (SDE), commander of the Estonian Defence Forces Maj. Gen. Martin Herem, Riigikogu member Aivar Sõerd (Reform), rector of the University of Tartu Toomas Asser and chairman of the Estonian Chamber of Commerce and Industry, Toomas Luman. 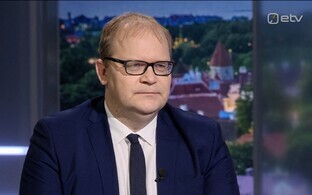 On Wednesday the president will fly from Lisbon to Moscow, where a working visit and a meeting with Russian President Vladimir Putin are on the agenda. 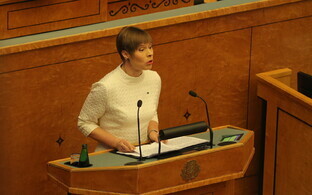 She will return to Estonia on 19 April.